We’re excited to share that Toy Story Land is coming to Shanghai Disneyland! Bob Iger, chairman and chief executive officer of The Walt Disney Company, along with Bob Chapek, chairman of Walt Disney Parks and Resorts, and Fan Xiping, chairman of Shanghai Shendi Group, recently celebrated breaking ground on this new expansion, which will open in 2018. We started the expansion even before opening Shanghai Disneyland in anticipation of its immense popularity in Mainland China. 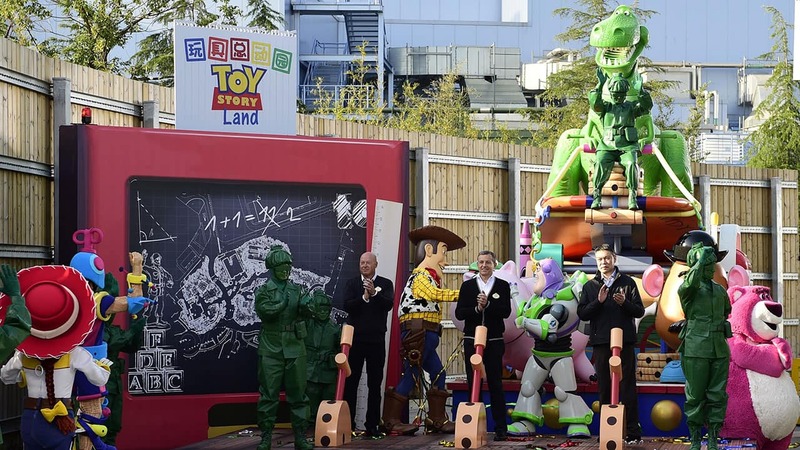 The characters from Toy Story have been well liked in China ever since the release of the first film in the franchise back in 1995, and Shanghai Disney Resort already has the only resort hotel in the world dedicated to the characters and stories from Toy Story. Our guests can’t get enough of Buzz, Woody and all of their pals, which made Toy Story an obvious choice for Shanghai Disneyland’s first expansion. Shanghai Disneyland’s new Toy Story Land will be an experience guests can only have in Mainland China. It will be the perfect setting for all toys – old and new – to gather together for a day that’s more fun than a Barrel of Monkeys! 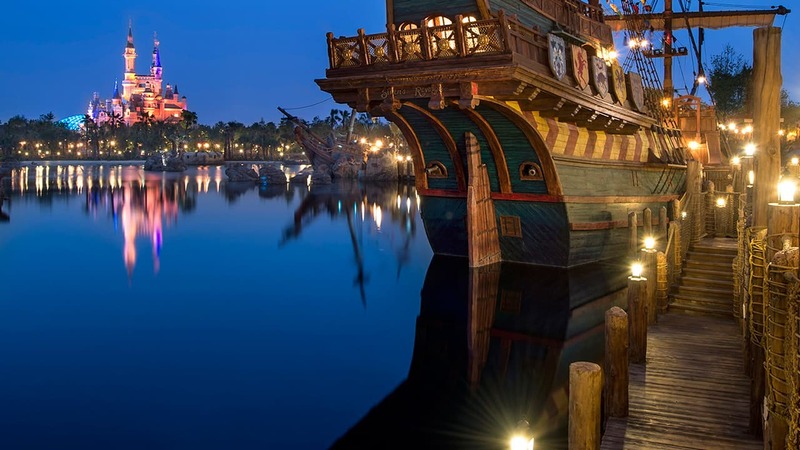 So… have you planned your trip to our newest Disney resort yet? Let us know in the comments below! And stay tuned for more updates on the Disney Parks Blog. I am going there is a couple of weeks, so excited. I cannot figure out how to purchase photopass + though and it seems the app is broken? I had a wonderful day at Shanghai Disneyland at the end of September. It rained most of the day but didn’t care cuz the park is beautiful!! May original and unique attractions to experience. Took tons of pic and videos. I think my favorite part was helping families take group photos. For many visitors it was their very first time seeing the magic of a Disney park. Just got back a few weeks ago! Just means I need to start planning my return trip for 2018. Toy Story Land is my favorite part of HKDL!